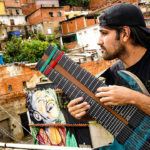 A trio of new albums were released today which feature tones created with the help of Ernie Ball Slinky guitar strings. 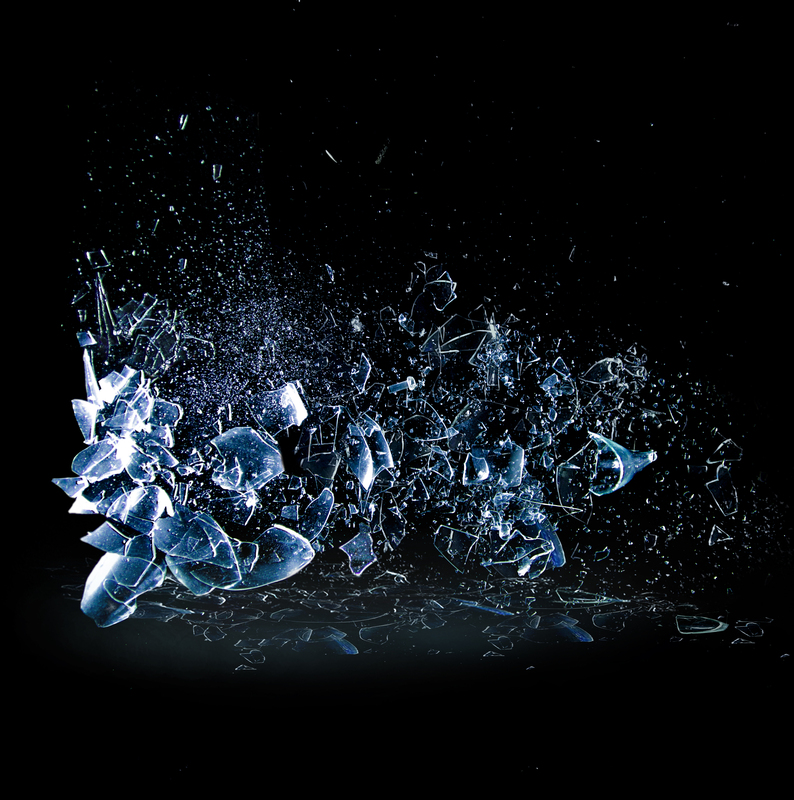 Dillinger Escape Plan’s Dissociation, featuring 11 tracks and clocking in at 50 minutes, retains the angular heaviness that the band is well known for while also including moody atmospherics and soundscapes. This LP is rumored to be the New Jersey band’s last, and if that is truly the case, they are going out on quite a high and heavy note. 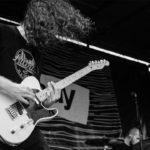 Catch the band one of their current US tour dates, which you can get details on at their website. 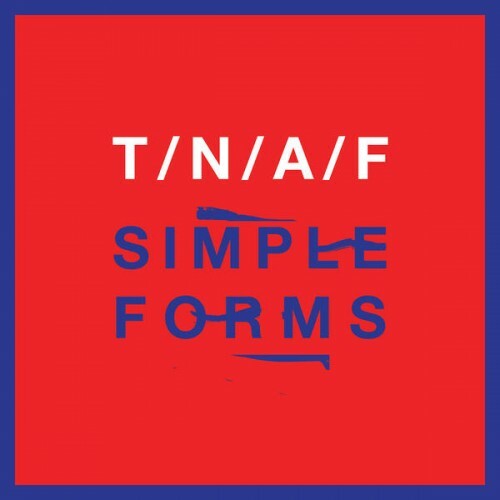 Simple Forms by The Naked and Famous, the band’s follow up to 2013’s In Rolling Waves, is the New Zealand band’s third full-length. 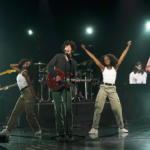 The album’s first single, “Higher,” was released back in July to general acclaim. The band is currently on a tour of the US, which you can get detail on at their website. 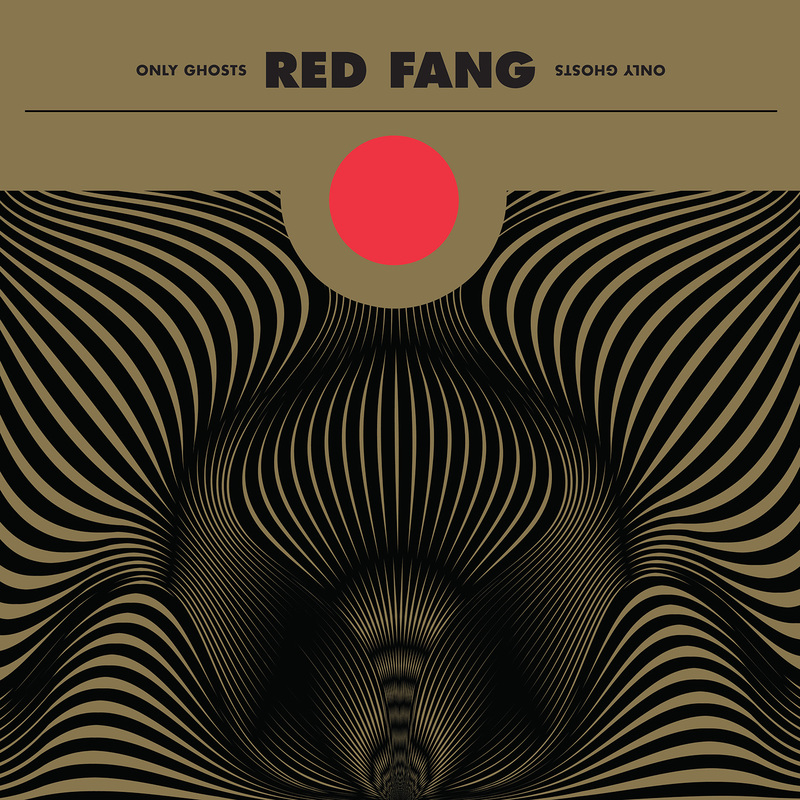 Red Fang’s new record, Only Ghosts, is the fourth studio album from the Oregon hard-rock quartet. 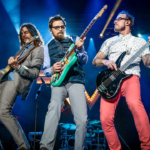 The band also launched a Tetris-style web browser game called Fangtris, in which players must help the band members stack their gear on stage before their gig starts. Give the game a spin for yourself here, and get details on the band’s tour dates at their website. 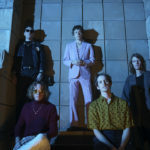 They are currently making their way across Europe, but will head back to the States late next month. Stream all three of these fantastic new records in their entirety on our special Spotify playlist.